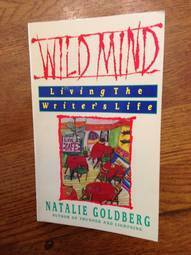 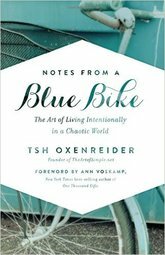 What the book's about: Notes from a Blue Bike by Tsh Oxenreider is about living intentionally in a chaotic world. 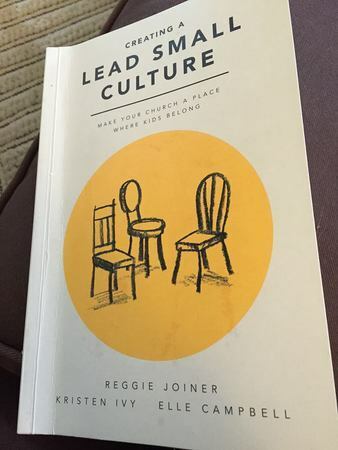 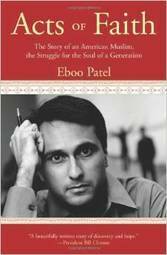 It's about living simply in regard to five key areas of life: food, work, education, travel, and entertainment. 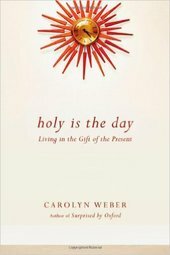 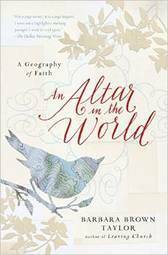 What the book's about: In Holy is the Day, Carolyn Weber explores what it means to experience God's grace in the ordinariness of daily life, as well as in the extraordinariness of life's defining moments. 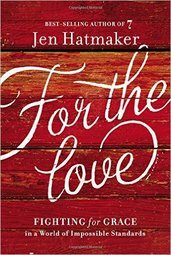 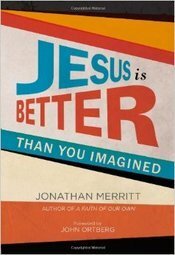 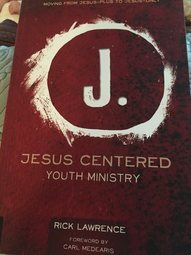 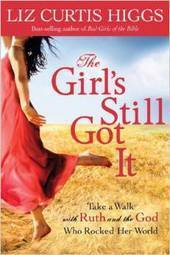 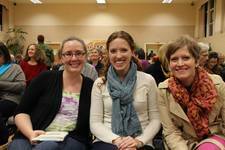 What the book's about: For the Love is a collection of essays from Jen Hatmaker about topics including parenting and faith. 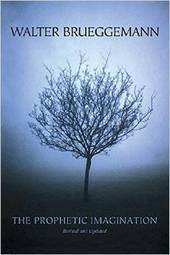 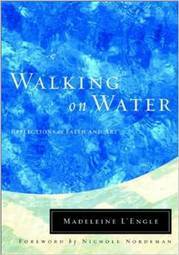 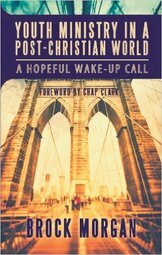 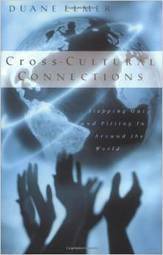 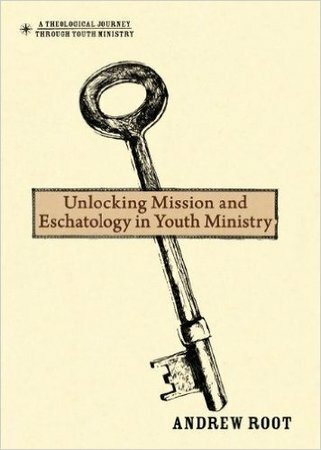 What the book's about: From Moses to Jesus, in The Prophetic Imagination, Walter Brueggemann highlights the prophetic vision found in Scripture and explores what it means for us today. 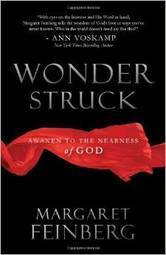 What the book's about: Wonderstruck by Margaret Feinberg is about cultivating wonder in your life through creation, rest, prayer, friendships, forgiveness, and gratitude. 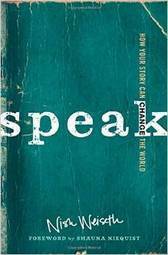 What the book's about: Speak by Nish Weiseth is about embracing, telling, and using your story to change the world.